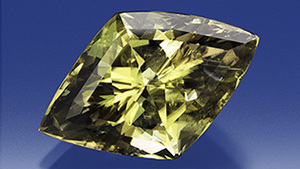 Showing 55 results for "*"
Examines the color origin of color-change diaspore, known commercially as Zultanite, and compare the effectiveness of the chromophores it shares in common with corundum. 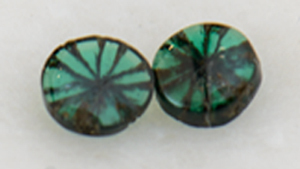 Presents a detailed examination of about 800 samples of carbonado diamond from Brazil and the Central African Republic, including possible models for its genesis. 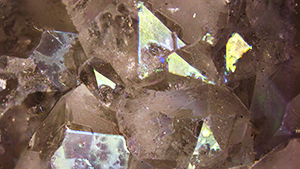 Describes the occurrence of iridescence, and the role of differential etching, in quartz crystals from India’s Jalgaon District. 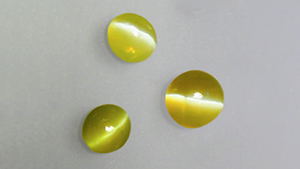 Examines a collection of chrysoberyl samples from these sapphire placer deposits to determine their distinct mineralogical and chemical properties. 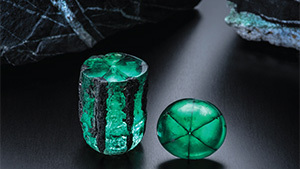 Proposes a model for trapiche emerald formation based on petrographic, spectroscopic, and chemical examination. 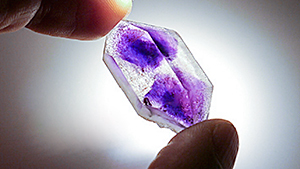 An introduction to Moroccan amethyst, which features distinctive color zoning and inclusions. 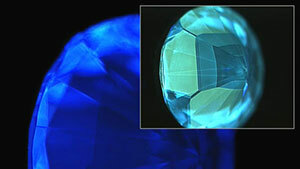 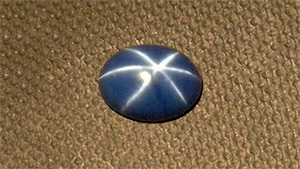 This stone was a good example of a very rare natural diamond exhibiting synthetic growth characteristics.